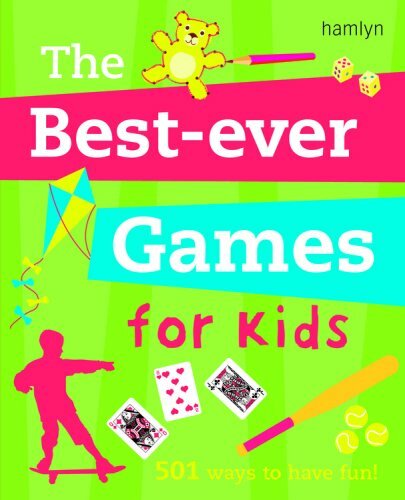 Here you will find more than 500 boredom-beating ideas for all ages, including old-favourites as well as less well-known games. Perfect for rainy days, parties, family occasions, holidays and journeys, this book contains masses of brilliant ideas for one or more children. This title contains easy-to-follow instructions and at-a-glance guides to players and what you will need. Games include puzzles and brainteasers, memory games, dressing up, tricks and illusions, beach games and much more.